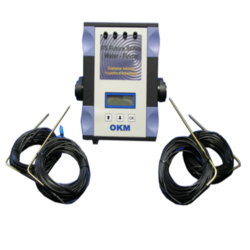 We are a leading Wholesale Distributor of under water metal detector from New Delhi, India. With the assistance of our team of qualified and experienced professionals, our organization is engaged in offering a wide assortment of Under Water Metal Detector to our respectable customers. Looking for Water Finder ?